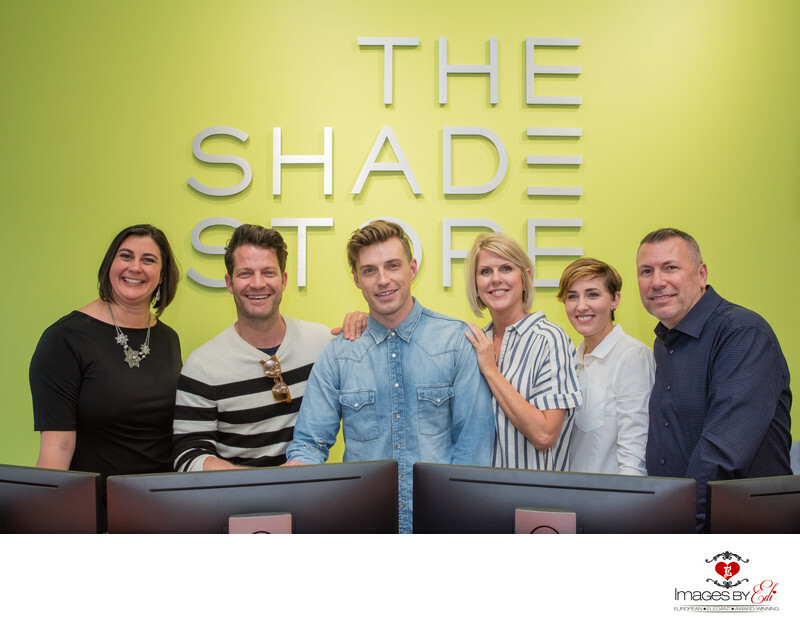 Editor at Large, New York City-based online publication and resource - who is catering to the interior design industry - hired us to photograph the event for one of their clients, The Shade Store. Elle Decor celebrated its latest “A-List” issue with The Shade Store at its new Las Vegas showroom in May 2017 with over 75 guests. The Event Recap run on EditoratLarge.com after the event. Location: The Shade Store @ 350 South Rampart Blvd. #110, Las Vegas, NV 89134.